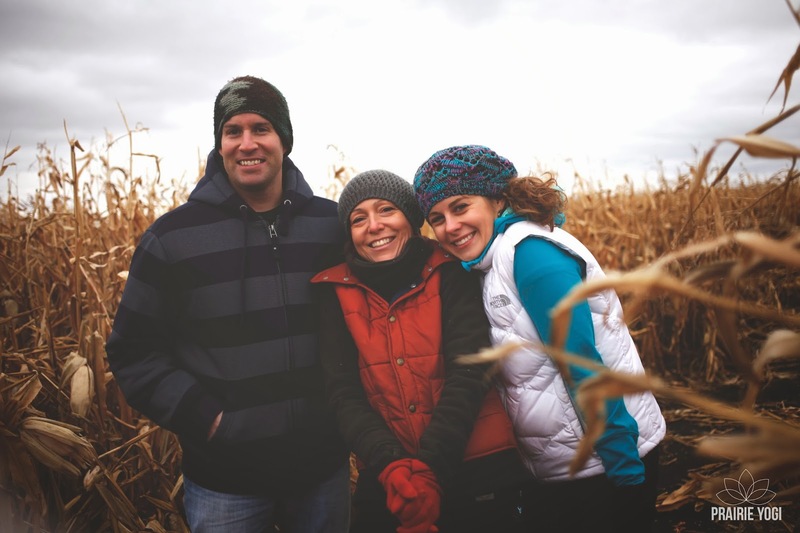 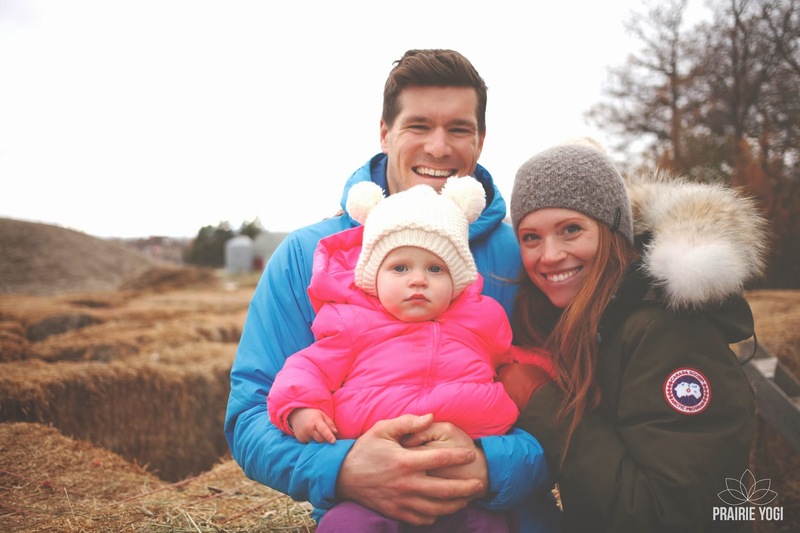 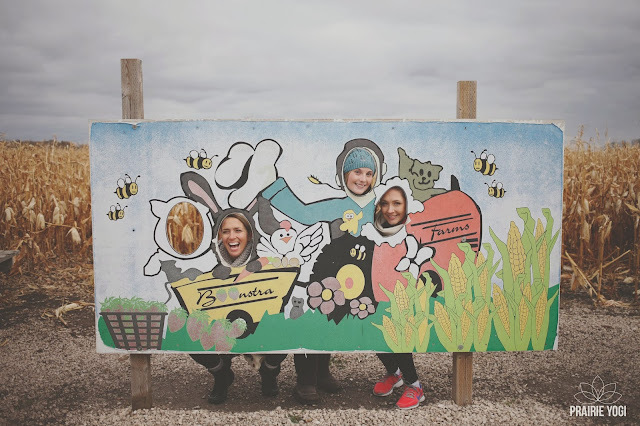 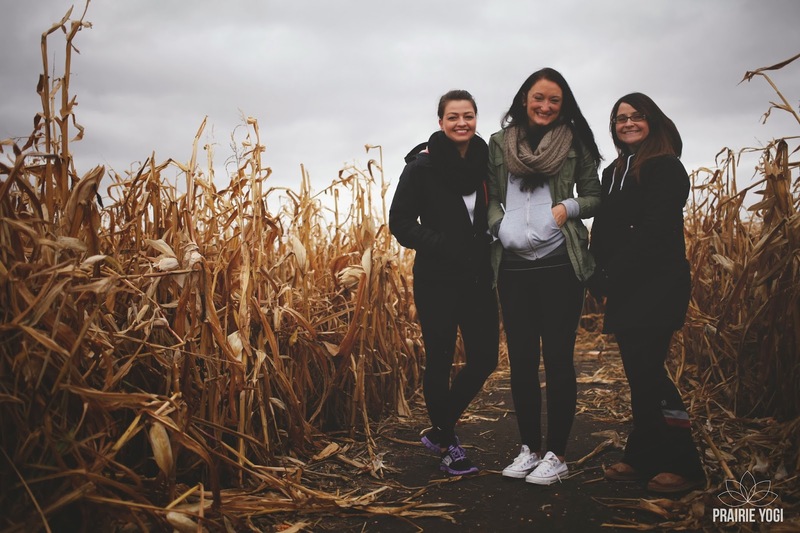 The weather may have been chilly, but the community warmed our hearts this past Sunday at Boonstra Farms. 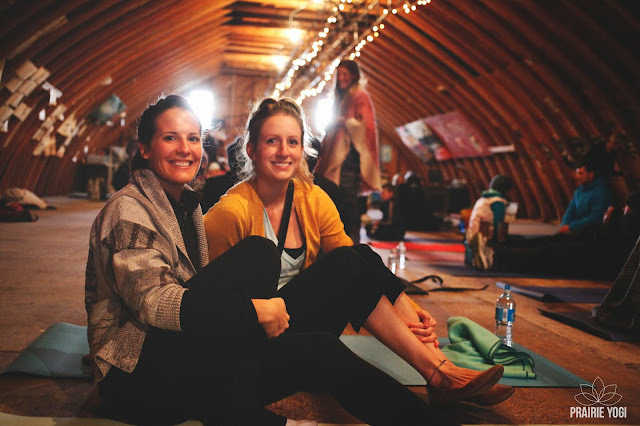 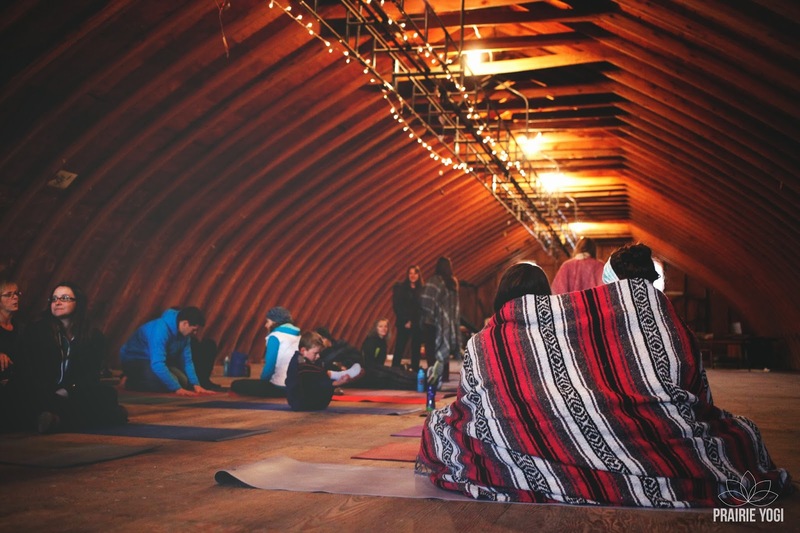 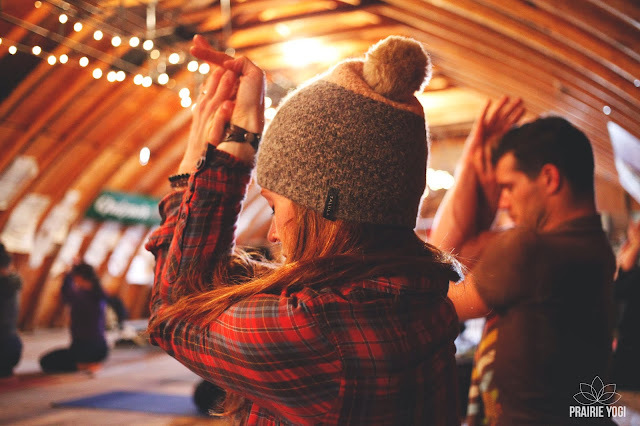 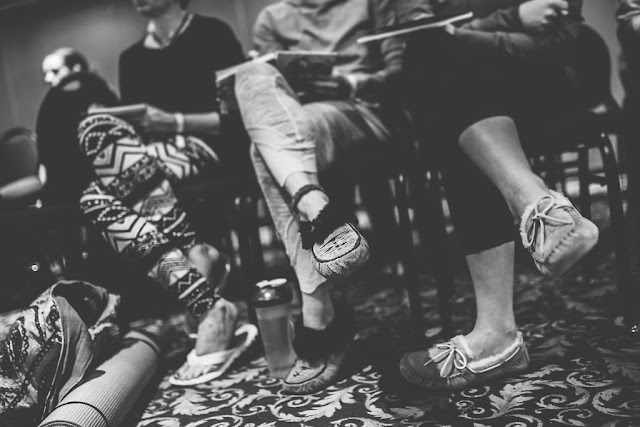 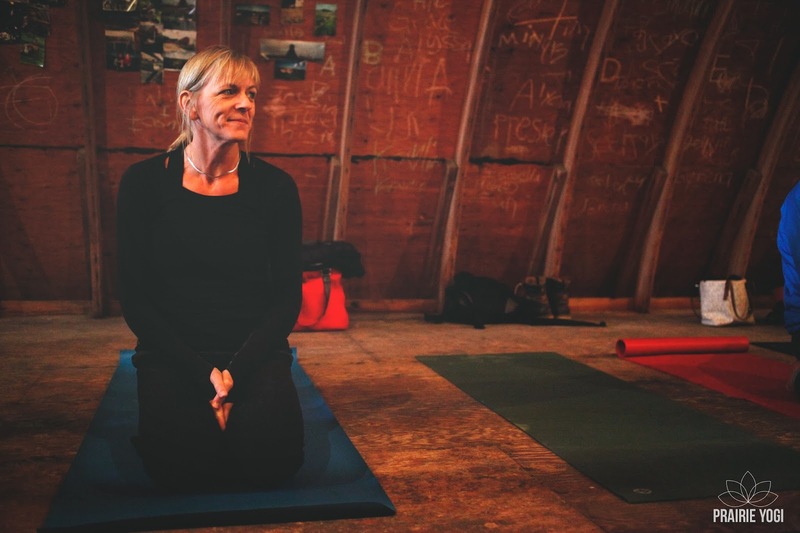 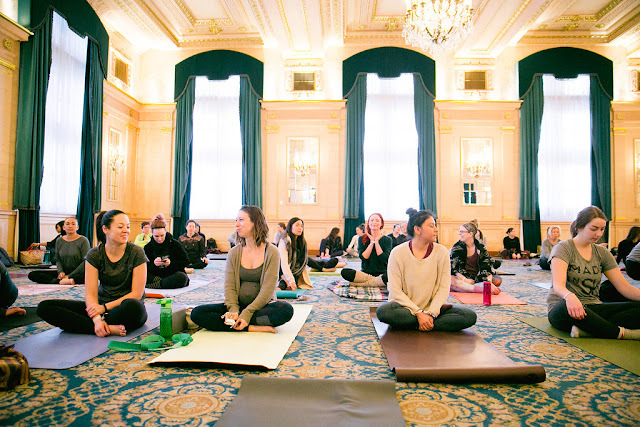 Over thirty prairie yogis made their way out to Stonewall, MB to gather in the heated loft of a barn for some flow yoga with October prairie yogi of the month Liane Charrett of Source Yoga Studios. 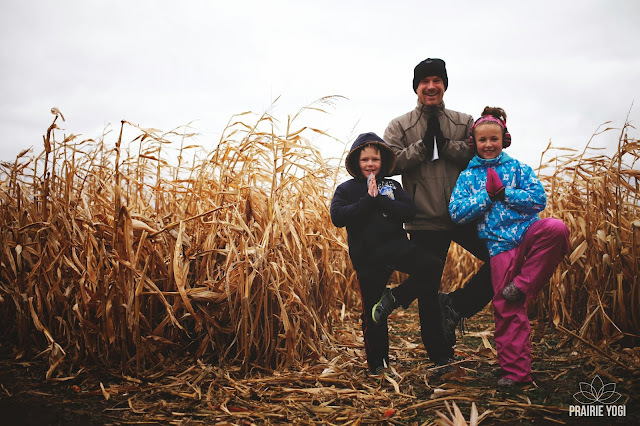 Friends gathered, families came together, children laughed and played. 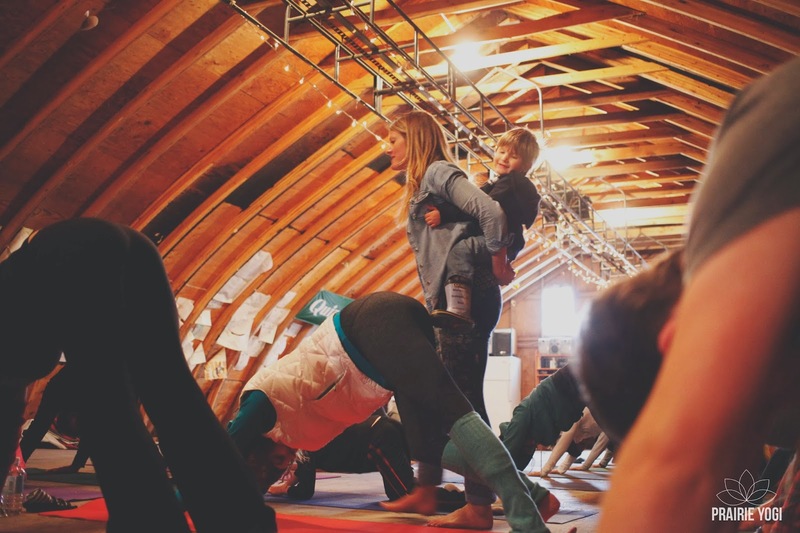 The flow sequence included fierce lion poses, core plank, and a rolling bow that worked to ignite our inner fire and open our hearts. After the class, some people stuck around to pet the animals and wander through the corn maze. 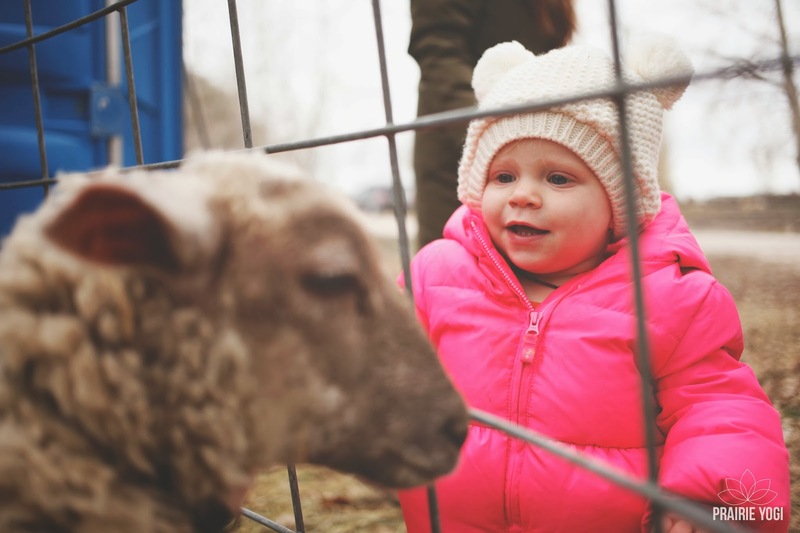 It was a beautiful day where we saw the community truly come alive. 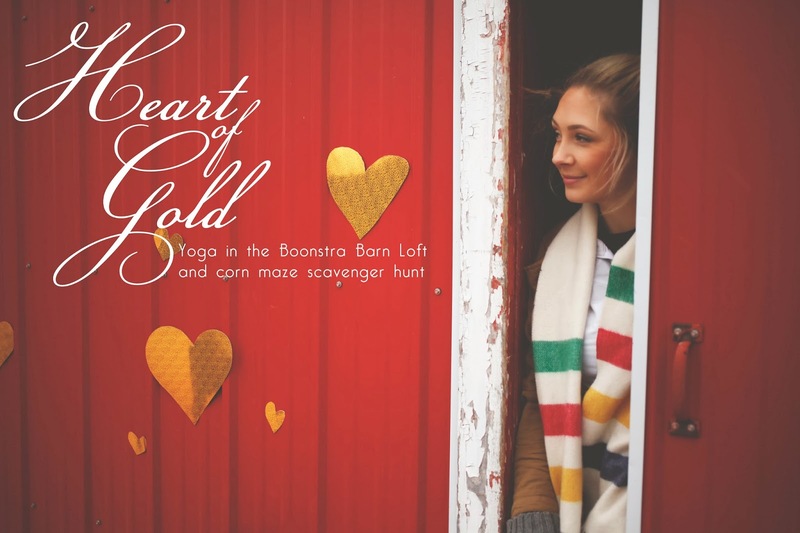 Thank you to everyone who bundled up and came out to play in the barn loft and in the petting zoo and searched for the golden hearts in the corn maze too. 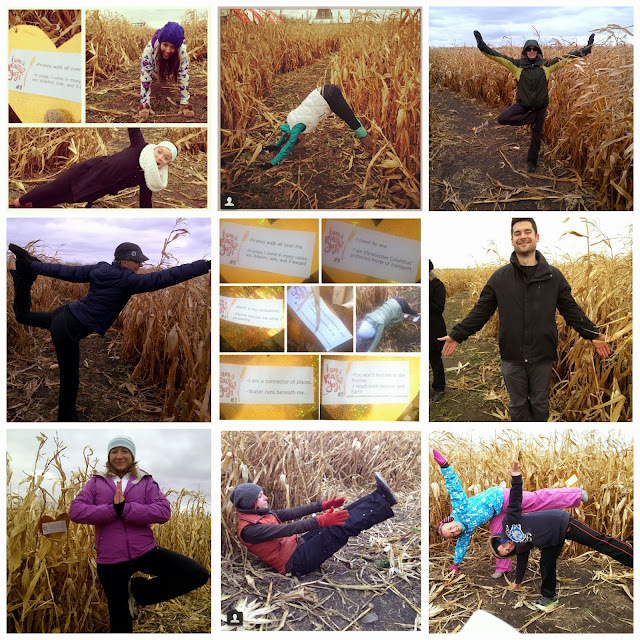 See your photo? Check below to see what you've won! WINNERS EMAIL prairieyogi@gmail.com WITH YOUR MAILING ADDRESS AND WE'LL SEND YOU YOUR PRIZE.